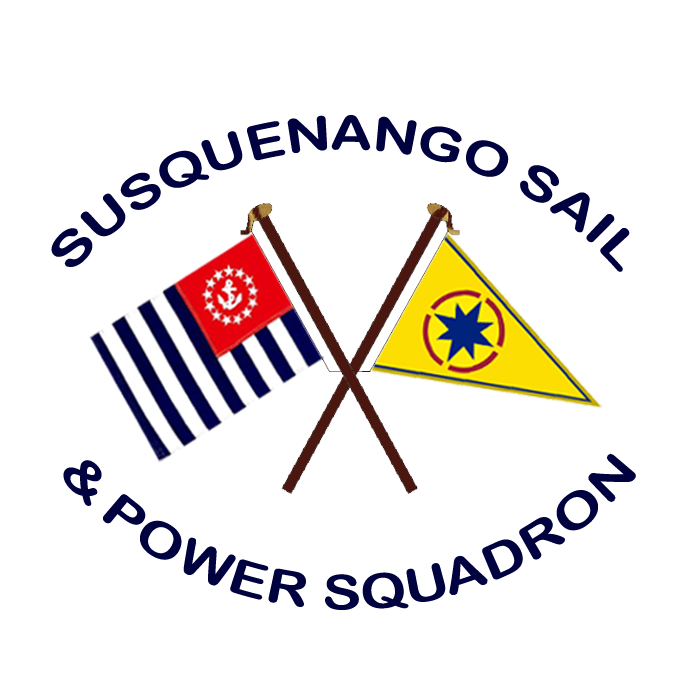 Susquenango Power Squadron is a non-profit boating organization located in Binghamton, NY and serves Binghamton, Johnson City, Vestal, Endicott, Owego and the surrounding area. 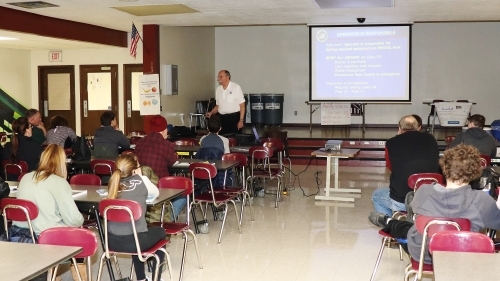 As a community service, we conduct public Boating Courses and Seminars several times each year. Obtain your Boating Safety Certificate to operate recreational boats and PWC's. Provids basic boating knowledge, including types of boats and their uses, boating laws, safety equipment, navigation rules, adverse conditions, communications, trailering, knots & lines and water sport topics. Recommended for boaters that have completed the ABC Course above. It bulids upon the basics taught in that course. Learn practical marlinespike (knots), navigation rules, hull design and performance, skipper responsibilits, boat care, operating under abnormal conditions, emergenies, weather, nautical customs and courtesy on the water. Short seminars are also available to expand boating skills or to learn how to use equipment. 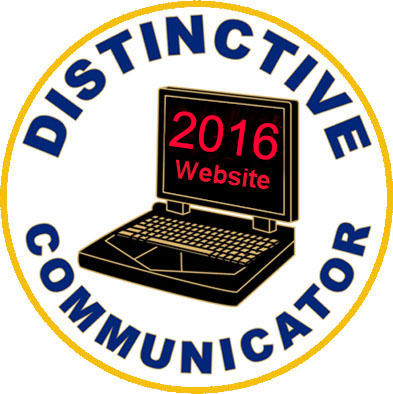 Just a few are listed here: ‘Using GPS’; ‘How to Use a Chart’; ‘Using VHF/DSC Marine Radio’; ‘Anchoring’. 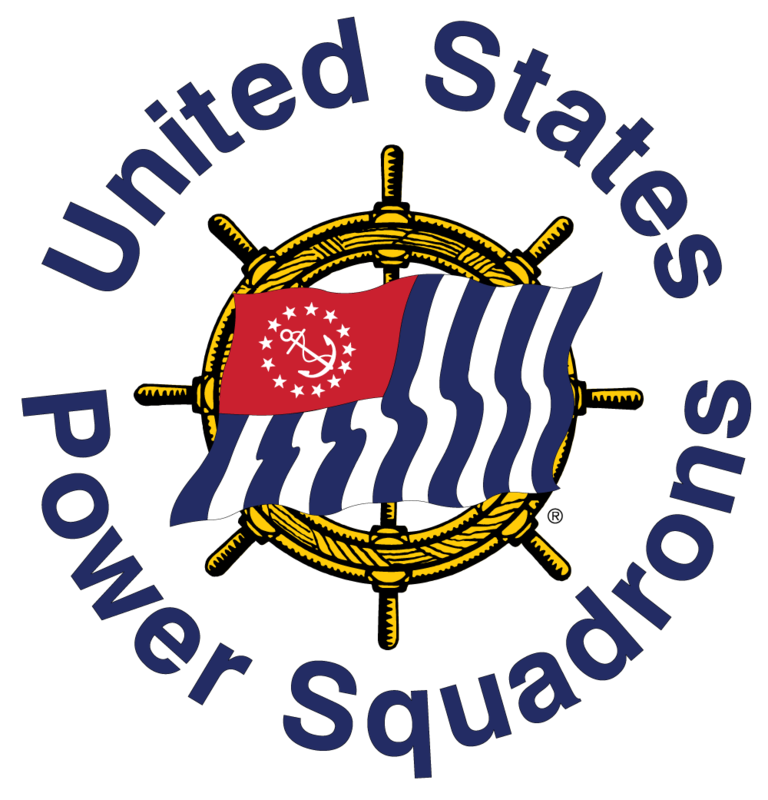 Copyright © 2019 United States Power Squadrons® All Rights Reserved.®"America's Boating Club", "The Ensign", "The Squadron", "United States Power Squadrons", "USPS", "the USPS Ensign, and the Wheel-and Ensign Design are Registered Trademarks of the United States Power Squadrons, Inc.